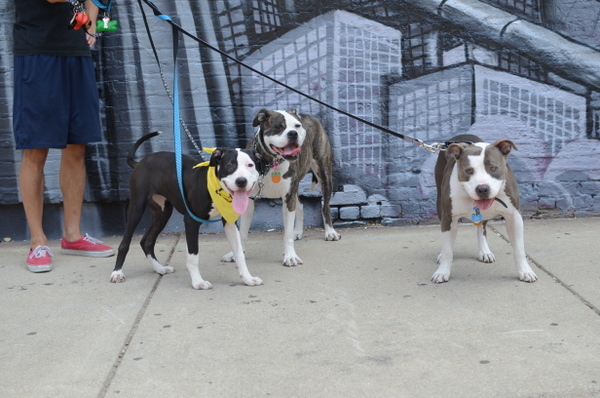 This is such a special guest post for us because Two Pitties in the City has been a long-time blog crush of ours. We love their photos, their writing style, and we are borderline obsessed with their two dogs, Miss M and Mr B. This family has been fostering on and off for a couple of years now — despite living in a small city condo and having two big dogs of their own! So many people think it’s hard to own a dog in the city when you don’t have yard and live in a smaller space. Let alone foster. But when we realized how easily we could live with our two 75 lb pitbulls in our smaller space we decided we could add the occasional foster pooch. After seeing how fantastic Mr. B’s foster mom was, we were inspired to ‘pay it forward’ and try it ourselves. We know fostering is especially important here in Chicago where we have a huge homeless dog population and so many rescue groups rely on foster homes to be able to save dogs from the shelter. Now we are on our 3rd foster dog. I like fostering because it gives me my ‘dog-fix’. Plus, I see dog adoption a bit like the dating scene and we’re always trying to get our pooches ‘out there’ exploring the city and going to neighborhood festivals. It’s amazing how many people you meet when you’re walking around with 3 pitbulls, plus since our foster wears an ‘Adopt Me’ collar from Sirius Republic everyone knows their single status. Our second foster, Bella, was even adopted by someone in our neighborhood who had met us during our walks. Since we do have limited space, we make sure we get a foster who is compatible with our own dogs. While we originally saw Miss M as being bossy, we realized she is actually a talented drill sergeant, and she has been successful in teaching the pooches manners and tricks before they move on to their new homes. A lot of people think it would be hard to see the foster dog leave, or that we’d get too attached. 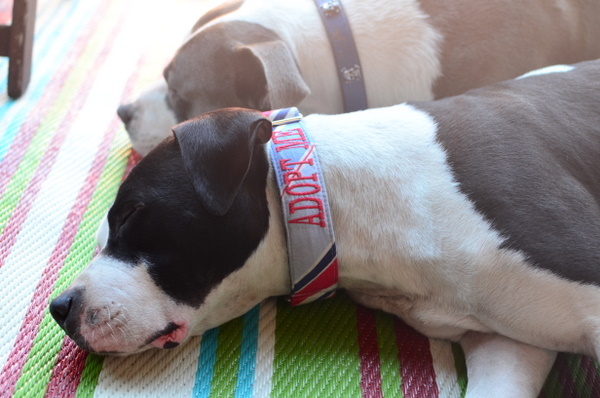 While we do miss our pooches, it’s more rewarding to see them in their new homes. Plus, we always know we have an open spot if we should ever need to foster again. 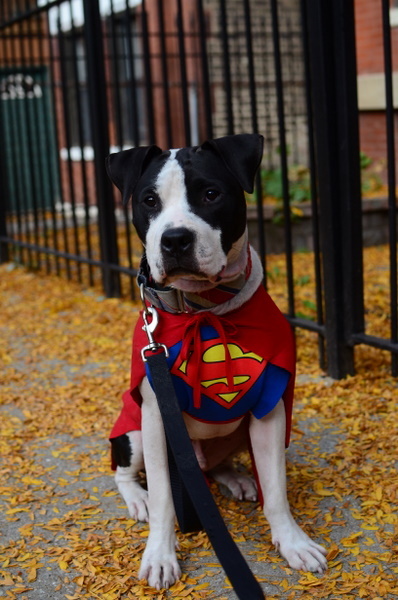 Foster superheroes A and E blog at Two Pitties in the City. 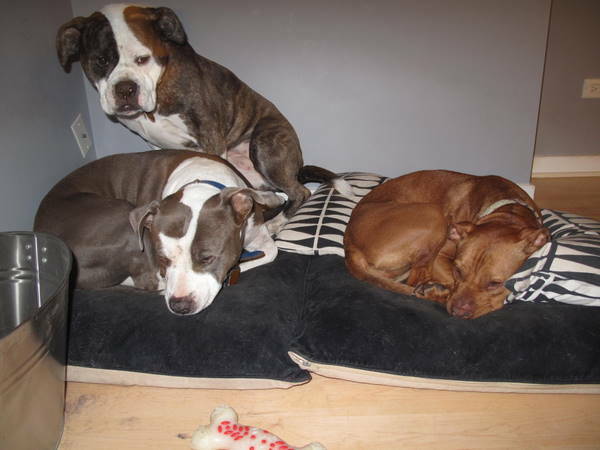 They live and foster dogs in Chicago, and are currently sharing their home with not only Miss M and Mr B, but also lovely adoptable Levi, who is looking for his forever-home. Know anybody in Chicago looking for a sweet, charming, and energetic adult dog? Levi might be their perfect match! Thanks so much for including us! I’ve loved seeing all the different types of foster families and it’s such an inspiration to see how everyone does it. Little Red Wilma was our first foster, and those photos of Miss M bossing her around like a drill sergeant always make me laugh. Gorgeous photos!! Miss M and Mr B are way too cute!! Love Two Pitties in the City!! Love the post! Beautiful family and I am super impressed how well trained the fosters are. I am going to order one of those collars from Sirius Republic! I think we all have a blog crush on Two Pitties. I like that they show you can foster when its right for you, and always possible! I might have to get one of those collars too! We do the vests, but I don’t make our dog walker do it. But if the pup needs their collar…win win! I love “Two Pitties” as well. Thanks for featuring all these wonderful foster families! I love Red Wilma! That was before my time (before I started reading Two Pitties daily). Love the treats on the paws! Beautiful dogs and a great post! Love TPinC! So great to see two of my fav pitty blogs come together. Keep up the great work all you foster families! You inspire me to want to foster myself. Just as soon as the 5 of us, (two humans, two cats and one 85lbs pitty), get a little more space and live somewhere where where we can have more than one dog. I love Two Pitties in the City as well. They were one of the first dog blogs I started reading, long before I ever thought of writing something myself. 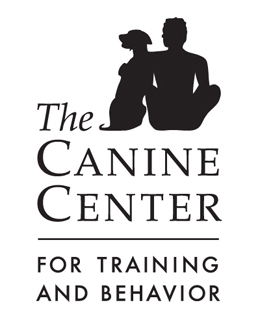 The work they do motivates me to find my own way to help dogs in my community. Thanks for this awesome post! I volunteer for New Leash on Life and was pointed this way because I heard you had some amazing articles on fostering. As someone who has been actively involved in helping to find foster homes for our pups, I want to thank you from the bottom of my heart for doing a focus on this. In one of your posts, someone said it was like saving two dogs-the one you have anf the one you are making room for. I could not agree more. Our foster families allow us to save more dogs than we could without them. Keep up the great work foster families. Oh, and I have also fostered…8 pups myself. So, thank all of you and thank you for making this a focus!!! Guess what? We have a blog crush on them, too! I’m pretty sure that Miss M and me are related somehow down the line (she has brindle furs, too, you know) and Mr. B is just the sweetest. Plus, A & E aren’t so bad either. Heehee! 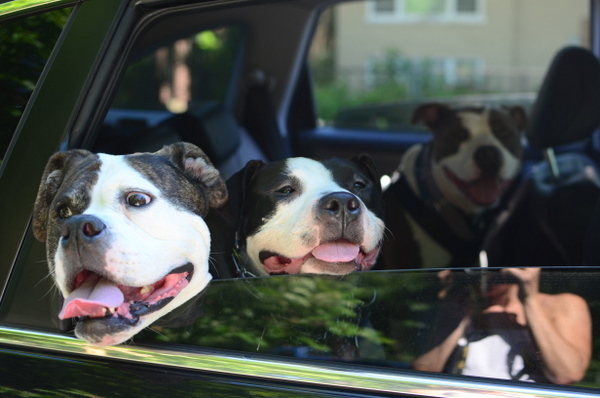 We think they’re Most Marvelous for getting out the word that pit bulls are super doggies AND for helping other pit bulls find their Most Perfect Homes That Ever Were.